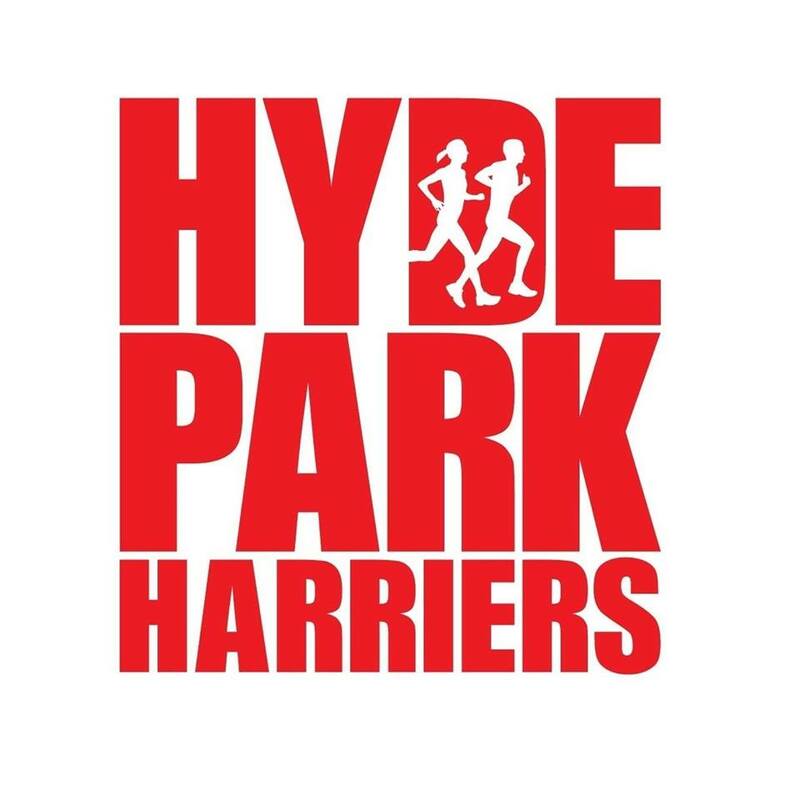 It’s Easter holiday season so numbers of parkrunning Hyde Park Harriers were down a little bit this week to just 86 across 28 different venues. These included Jack Rose being a Première Perf at Montsouris in Paris. A new venue was added to the Hyde Park Harriers’ list when Jane Marie and Chris Bracchi ran along the sandy beach at Hafan Pwllheli in North Wales. There were four first finishing Hyde Park Harriers. These were Amy Young at York in 19:11; Michael Vargas at Potternewton in 17:13; Clare Evans at Kew Woods in 21:48; and Anna Stocks at Centre Vale in 21:59. There were 12 PBs. These were by Karly Stringer in 28:15 and Eleanor Colman in 28:49 at Woodhouse Moor; Rachel Burt in 23:17 at Brockwell; Jamie Dobson in 23:39 at Cross Flatts; Tobias Adkins in 18:59 at Workington; Poppy Forwood in 45:22 at Middleton Woods; and Lee Taylor in 20:54; Lucy Rider in 24:49; Vicky Houghton in 26:14; Robyn Johnson in 31:44; Liz Jones in 34:23 and Diane Aykroyd in 39:23 at Potternewton. Top Age Grade% by the ladies was 77.15% by Amy Young at York and for the men was 76.19% by Michael Vargas at Potternewton.